We welcome you, Alexander teachers, trainees and students, to join us for our annual summer retreat at Roger Williams University, www.rwu.edu, 45 minutes south of Boston. Join us in an ideal pastoral setting for continuous learning and personal growth In the Company of Support - Making Peace with yourself. Our time together will focus on individual growth and the positive application of the Alexander Technique in all aspects of life's daily activities, performances, visions and interpersonal relationships. Our focus will be “on the ultimate use of the self, making peace with yourself”. Dr. David Griesemer and Bert Seager will be joining us again this year. Please look at the schedule page for more details. We will all arrive on Sunday afternoon, July 28th after 2PM, and gather as a group for an evening meal around 6PM. Our last event will finish on Friday August 2nd at 2PM. Why Making Peace with yourself ? Identity is a key part of what the Alexander work is all about: it enables us to forge a deeper sense of who we are. We will be looking at identity in a lighthearted and supported way. We'll look at topics such as fluidity of identity and identity in relationship, and identity as attachment to personal narrative. We will provide the time, space, and support to explore who you wish to be and quite possibly have always been. For the ultimate use of self is to make peace with yourself so that you can be at peace with yourself... and others. Join us again ... or for the first time and welcome to another summer 'In the Company Of Support'. 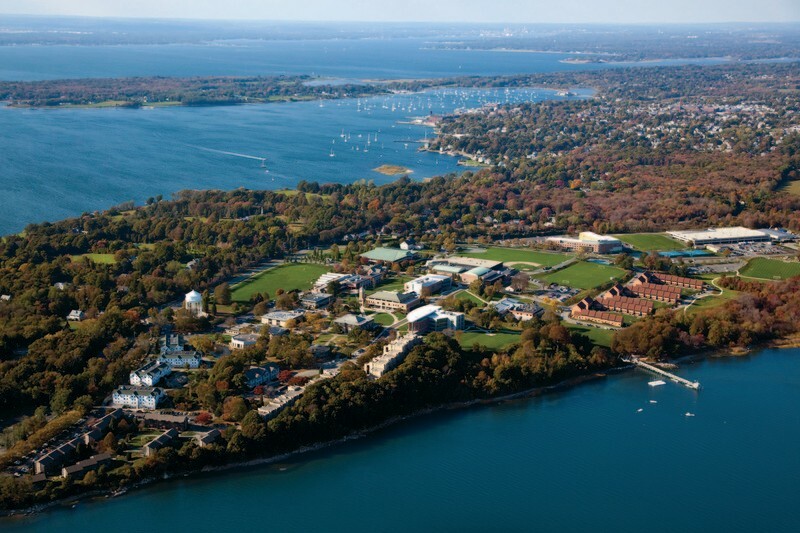 JOIN US for a five day residential retreat in the comfort of Roger Williams University with air-conditioned private and double rooms, full athletic facilities, proximity to the ocean and other outdoor activities. We will have morning, afternoon and evening workshops and special presentations to be announced, with time set aside for reflection and private work sessions. YOU WILL RECEIVE a private lesson and several group classes from our core faculty. We will also invite guest teachers for other sessions so that you have the opportunity for expanded exposure to different ways of teaching. Trainee or Commuter (meals included) – $950. A deposit of $500 USD will hold your space until June 1st when the final balance is due. This retreat is sponsored by Alexander Technique International.